A big picture dictionary for the smallest! Helps children learn colours, opposites, body parts and letters as well as different feelings, beautiful words and thoughtful manners. 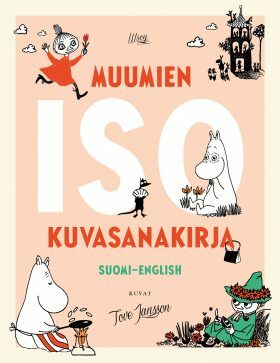 The dictionary is completed by Tove Jansson’s wonderful original Moomin illustrations.